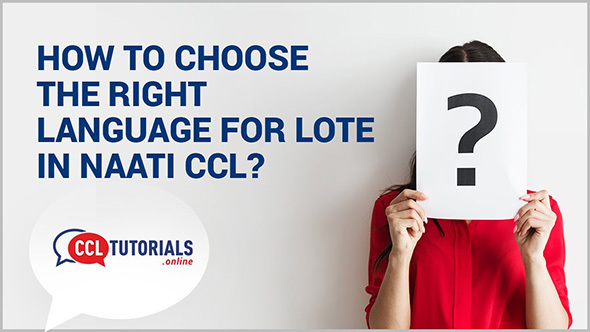 Our CCL Faculties are NAATI accredited Interpreters who hold professional and para-professional credentials with NAATI. They have excelled in many forms of NAATI testing and are highly experienced in mentoring students to excel the CCL test. We run weekdays and weekend batches. The weekday batches are run in both mornings and evenings allowing great flexibility. Our sessions are held in class rooms with high-tech equipment (white board displays, LED screens, audio speakers and recorders) to help students improve their note taking and Interpreting skills. 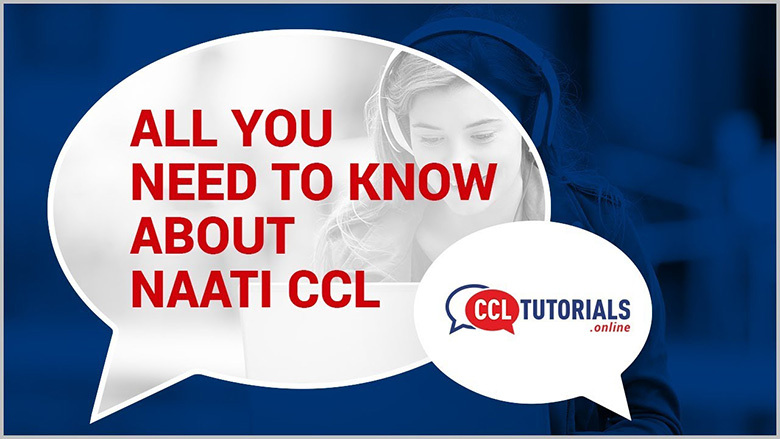 We have developed our own, one-of-its-kind, comprehensive preparation material which are modelled based on often repeated scenarios and dialogues that appear in actual NAATI CCL exams. We have made 7 high quality practice tests in 6 languages and counting. These tests are made available in our online learning platform (available by web and in app) which simulates the real CCL test environment. The online learning tool comes with add on features such as vocabulary guide, sample dialogues to support your learning. Our Faculties schedule regular mocks to assess your progress and guide you to improve your skills during the entire coaching duration. Students can also join our one of a kind, intense rapid preparation course. Useful for students with immediate exam dates.can learn advanced tricks and strategies to crack the test. We set a definitive goal for you to crack your test and work with you to deliver your desired score.